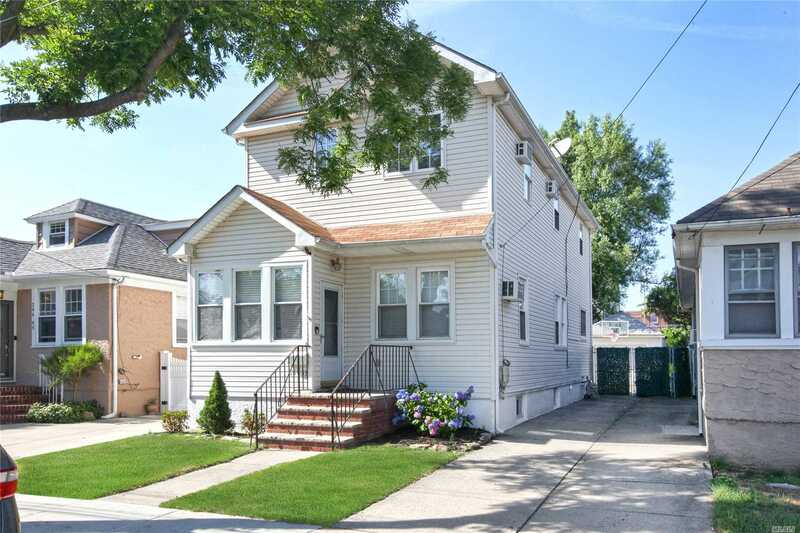 Lovely Mint Home In Bellerose. 4 Bedrooms, 3 Full Baths And Half Bath. Living Room, Dining Room, Eat In Kitchen, Full Finished Basement With Half Bath. Car Garage And Driveway Fits 3-4 Cars. 1st Floor Kitchen, Bath Renovated. Walking Distance To Shopping And Transportation. Must See.